Travel.Food.Film: Where To Stay, Hanoi. 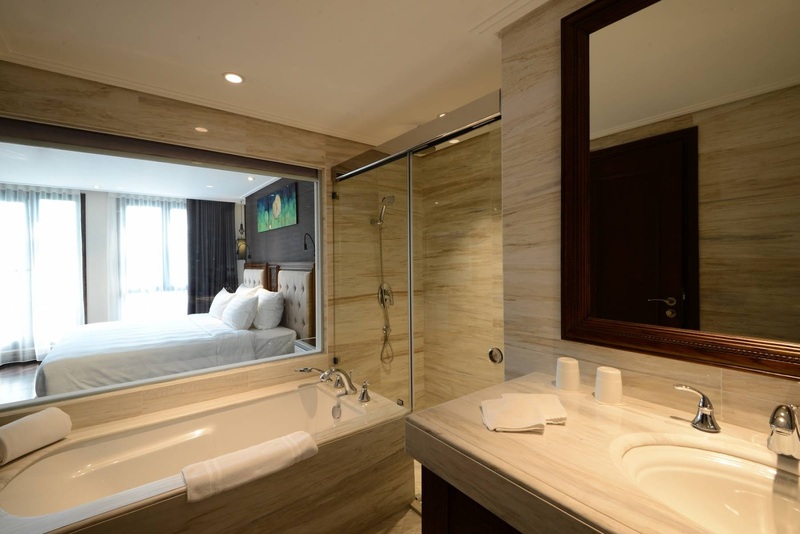 The Chi Boutique Hotel. 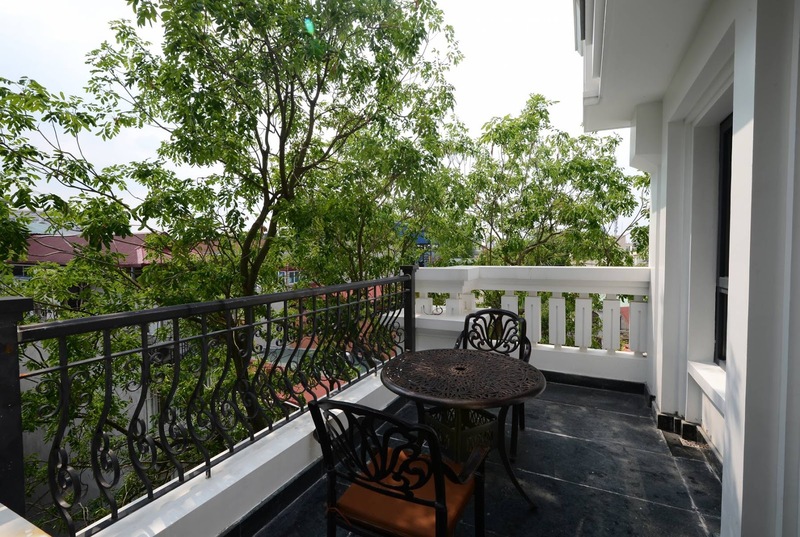 Where To Stay, Hanoi. 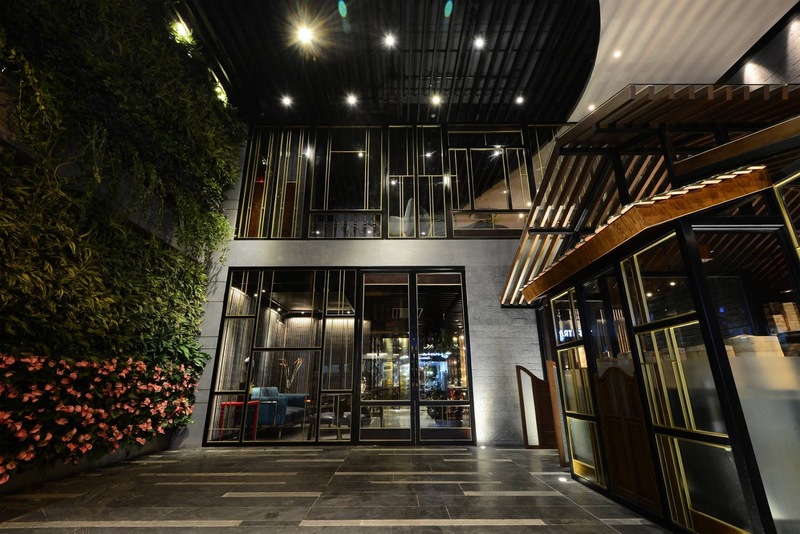 The Chi Boutique Hotel.